Being involved in a serious car accident with your child is every parents worst nightmare. 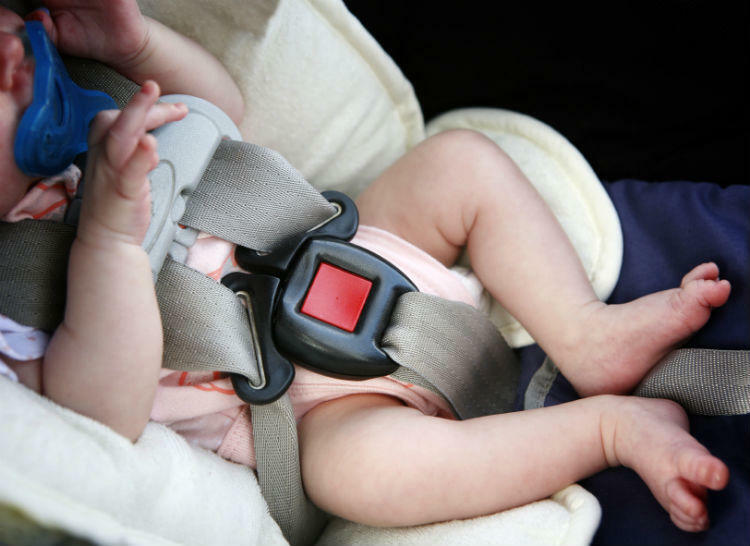 Car accidents often cause serious injuries to infants. These injuries may include permanent brain damage and spinal cord injuries. Thankfully, many of these injuries are avoidable with the use of properly-installed child safety seats. In 2010, the National Highway Traffic Safety Administration (NHTSA) performed an analysis on child injuries due to car accidents. The analysis showed that infants who are one-year-old or below are more susceptible to head injuries compared to older children. The most common head injuries suffered by children are lacerations and contusions. It was noted that infants are highly susceptible to experiencing unconsciousness and concussions due to car accidents. Infants are also more susceptible to thoracic injuries, particularly rib fractures, compared to older children. There is an increased risk of pelvic fractures and spine injuries among infants. The danger of debilitating injuries increases whenever a child safety seat is not used. However, the type of car accident determines the probability of serious injuries among children. Rollovers normally increase the risk for these injuries. Physical – Coordination of body movements, fatigue, speech, vision, balance, and convulsions. Cognitive – Memory issues, communication, writing, reading, and attention. Emotional – Mood swings, nervousness, depression, and issues in keeping emotions in check. Our St. Louis car accident attorney reminds us that the future of infants suffering from serious injures due to a car accident is uncertain. Parents may be unsure of the legal options available to them. They may also be uncertain of the legal action they can use to deal with the long-term needs of their children. The Missouri statute of limitations in filing personal injury claims due to car accidents is five years. These claims allow injured parties to recover economic losses that cover medical expenses. However, it is not easy to determine the effects of an injury suffered by an infant. Contact The Hoffmann Law Firm, L.L.C. at (314) 361-4242 for legal guidance.